Some of the mechanical problems experienced in vehicles can quickly be repaired without visiting a mechanical repair shop. Any motorists can easily carry out some mechanical repairs at his comfort. There is no need to spend on pure servicing activities such oil change which you can carry out. It may seem quite hard and the many small nitty gritties may be confusing. However, with time, any motorist who carries regular checks and repairs by himself will get used to the different processes. One can use internet guidelines or supervision of a qualified mechanic to learn the methods. Replacing brake pads, which is perceived by many motorists as hard, is quite a simple process. You will need pliers, a jack and a wheel lug wrench. Brake pads last up to 30,000 and 50,000 kilometers. They require a change when the pad thickness falls below 2 and 3 millimeters. Brake pads cost between 50,000 and 150,000 depending on the car model and pad material. Changing the battery is by far the most straightforward process for any motorists to perform. Drivers should be able to tell when a battery is due for replacement. You will require a set of wrenches that help in gripping and loosening different battery screws. One should take caution, especially when disconnecting cables from the various terminals. Always start with the negative (black) cable then proceed to the positive. A battery lasts between 4 to 6 years. An oil change is priced between 30,000 and 80,000. You will need a drain pan, wrench, and an oil filter. 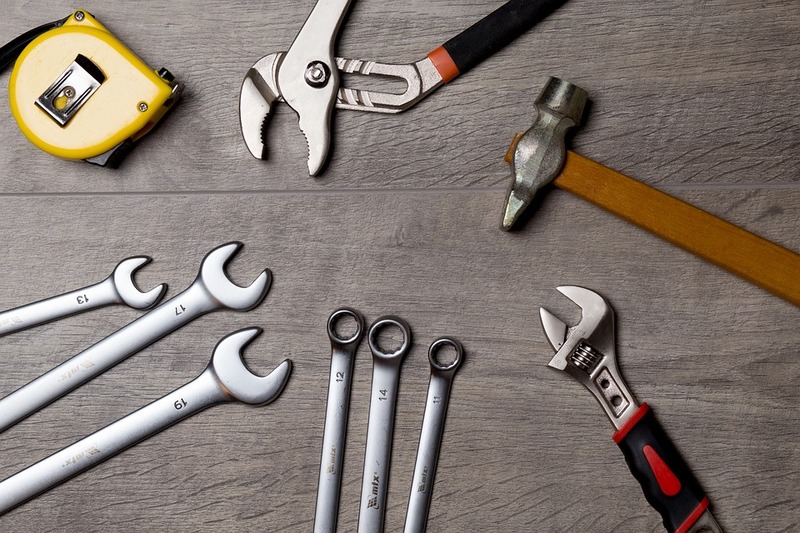 These tools are easily accessible and last up to 20 years if properly maintained. Spark plugs last up to 100,000 kilometers. Regular checking is however recommended each time you clock 40,000 kilometers. You only require a spark plug wrench for the process which is charged 30,000 in a garage. Doing a replacement for your car’s front and rear lights will save you up to 30,000. You only need to know the locations of screws which vary in different car models. Most cars have their light screws fixed into depressed ridges cut outside the car’s body. Replacing the wipers is quite simple. Just follow the manual instruction provided by car manufacturers. Replacing an air filter requires you to turn a few screws to unpack the filter housing before carrying out the replacement. Changing a tyre requires a jack and a spanner which are usually a-must-have tools for any motorist. Simple car repair and maintenance routines are readily available on the internet. 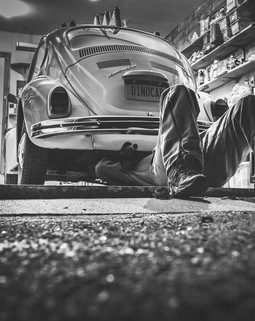 You can also hire a professional mechanic to teach you these simple procedures.